Do you need a boost of warm and sunny energy? 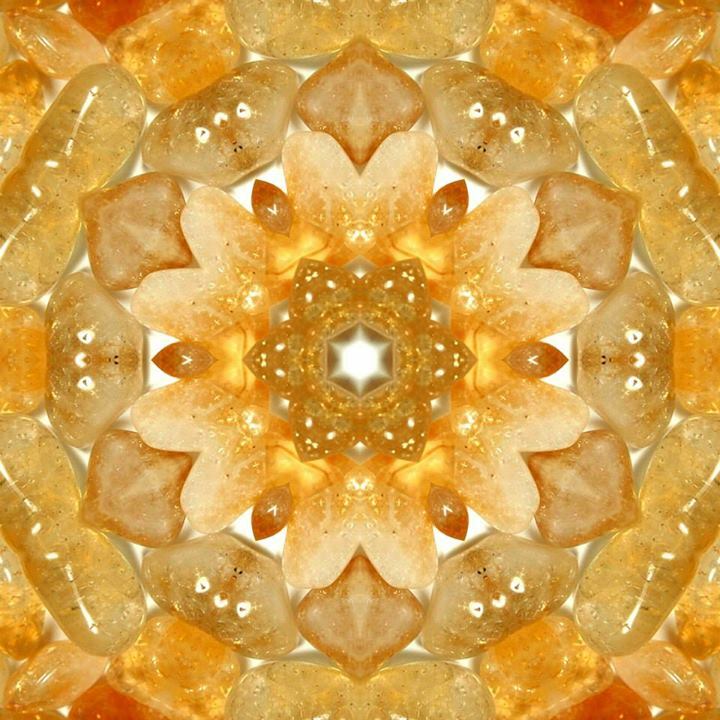 Let Citrine brighten your day. It matches the optimism of Sagittarius and Citrine will remind you that the light is brightest when it is dark...you just need to look for it.